The Vice President will be responsible for the leasing, marketing and ongoing retail and merchandising support as well as being an integral asset in monitoring, benchmarking and ensuring that all subtenants adhere to the principles of high quality and value. The Vice President will also formulate and deliver a Retail Strategy through which the development and management of retail facilities and services will maximize profit levels from commercial activities while enhancing the highest standards of customer service and value for money. 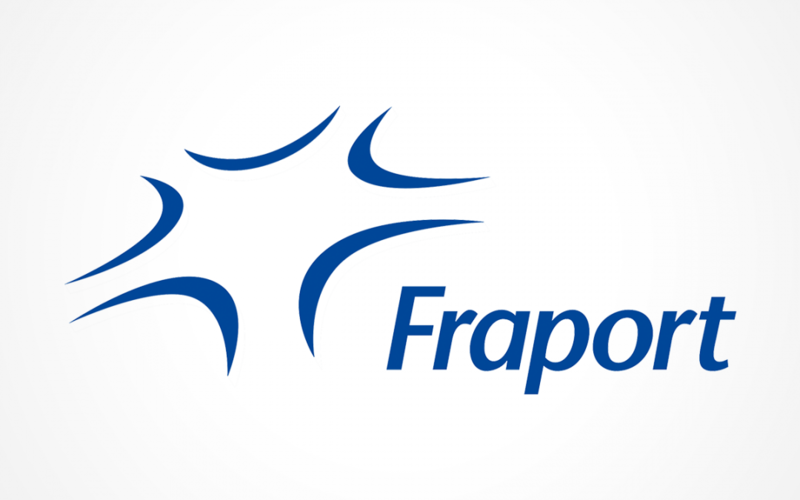 Fraport USA is a service-oriented organization with an accomplished staff. This is very much a servant-leader position. • Provide entrepreneurial and dynamic leadership over Fraport’s retail development and management contract. • Develop and foster a strong working relationship with our Airport Client. • Develop key constituent relationships with stakeholders, community groups, airline station managers, etc. • Formulate short and long-term strategies and build consensus around a vision for the program. • Responsible for the financial performance of the project including Sales, Expenses and EBITDA. • Maximize total return through the analysis of property efficiencies and identifying opportunities for improved performance. • Operate the contract to the highest professional, operational, and ethical standards while at all times preserving or enhancing the company’s reputation. Education: Bachelor’s degree from an accredited four-year college. 7 to 10 years of Concessions Industry experience. Must have proficient computer skills including Microsoft Office Suite.